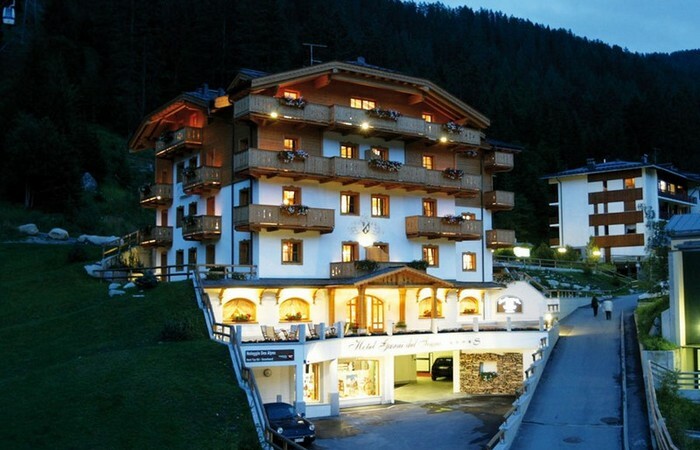 New Hotel located just about 250 m from the centre of Madonna di Campiglio. It dispose od 16 refined and cozy suits, which were individually furnished. In alpine style they all dispose of balcony, majolica-tiled stoves, whirlpool and walk-in closets. There is also an exclusive wellness-area with swimming pool, sauna, turkish bath and beautician.